He is known by many as ‘The Heretic,’ an audacious young man who stands in open defiance of the immoral social order of Denigoth. 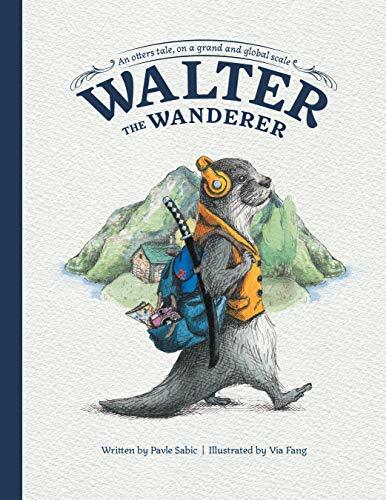 Cassian Asango is considered by many to be the most dangerous human in the world. He might become emperor one day if his enemies do not succeed in killing him first. 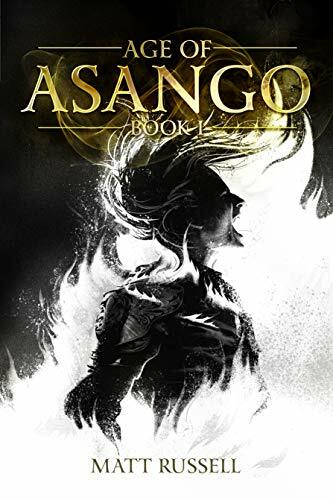 In this world of powerful magic, devious politics, supernatural creatures, and ancient prophecies, Asango believes himself clever enough to take on the most powerful forces in existence and win.